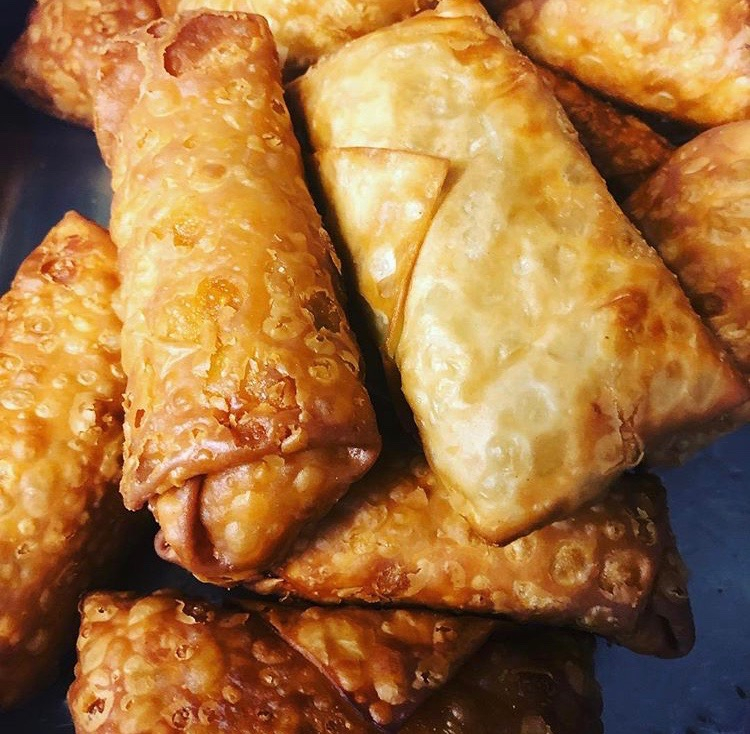 Main Li Chow, a new Kosher Chinese restaurant, opened in Passaic this month on Main Avenue, replacing Jin Glatt Restaurant. 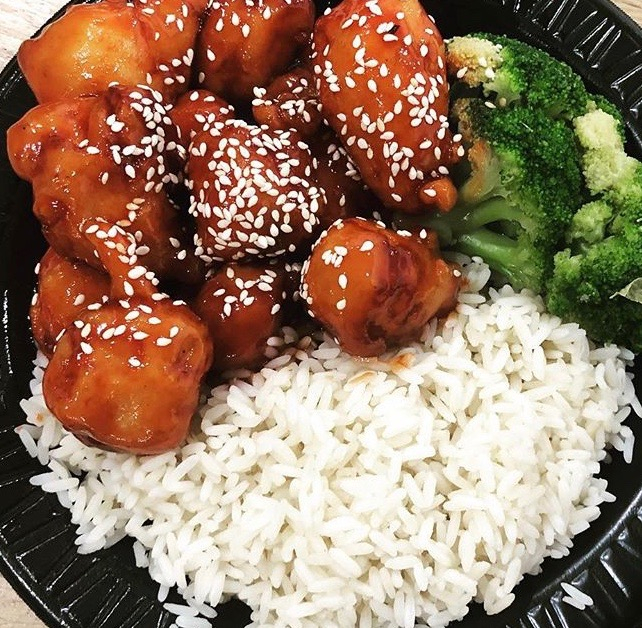 Although it has plenty of mouthwatering choices, the new eatery’s concise one-page menu removes the overwhelming quality that many Chinese restaurant menus have. 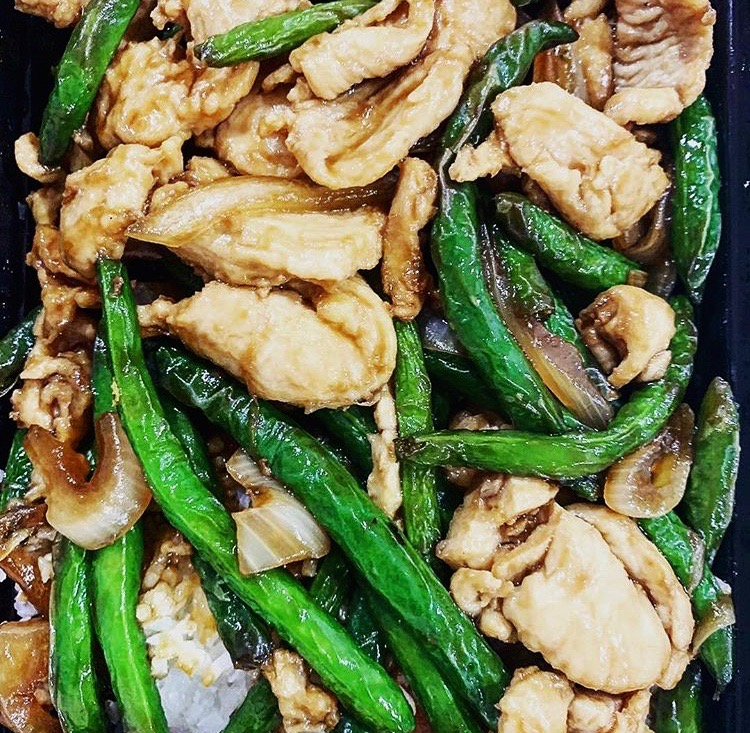 With an appetizer, rice, chicken, beef, and diet sections, Main Li Chow’s menu offers Chinese eat-in and take-out classics like wonton egg drop soup, chicken with green beans, sesame beef, and lo meins. They also have lunch specials and combinations as well as catering options available. Main Li Chow is certified by Passaic Clifton Kashrus under the supervision of Rabbi Yechezkel Auerbach. Hours are Sunday to Thursday 11:30-10:00, Friday 11:30-2:00.